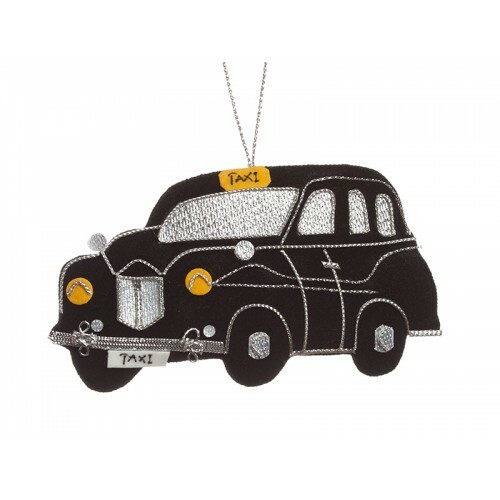 London's black Taxi cabs are recognisable the world over - in traditional black with a bright orange taxi light these unique Christmas decorations make fantastic souvenirs. Decorate for Christmas London style! 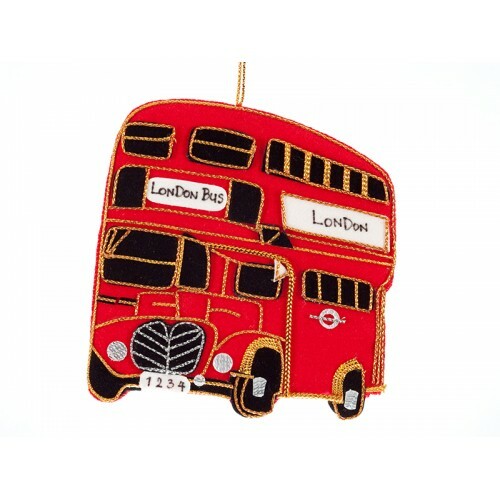 The red double-decker Routemaster Bus is one of the most iconic..